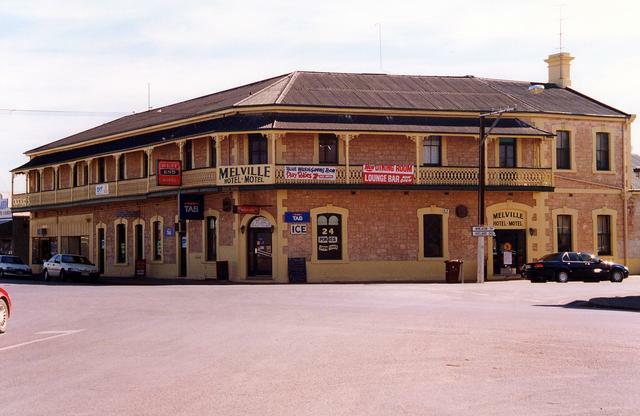 Melville Hotel Hotel was established in 1872. 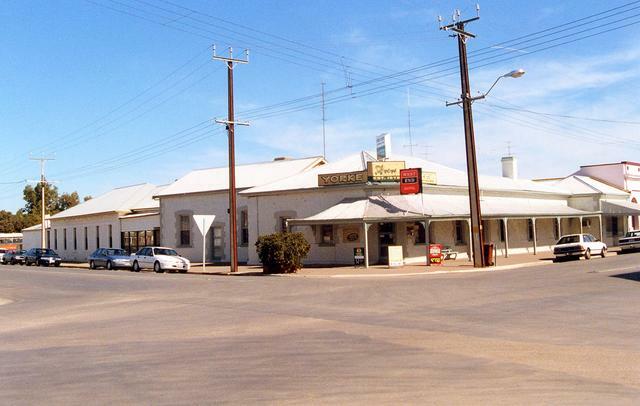 National Trust listed. 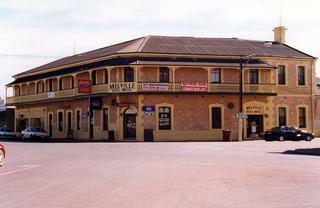 Yorke Hotel First licenced in 1876. The pub has a nice Y shaped bar. Thats appropriate. Has a National Trust listing.